Are you thinking how to spend an unforgettable summer vacation? Would you like to visit Moscow? 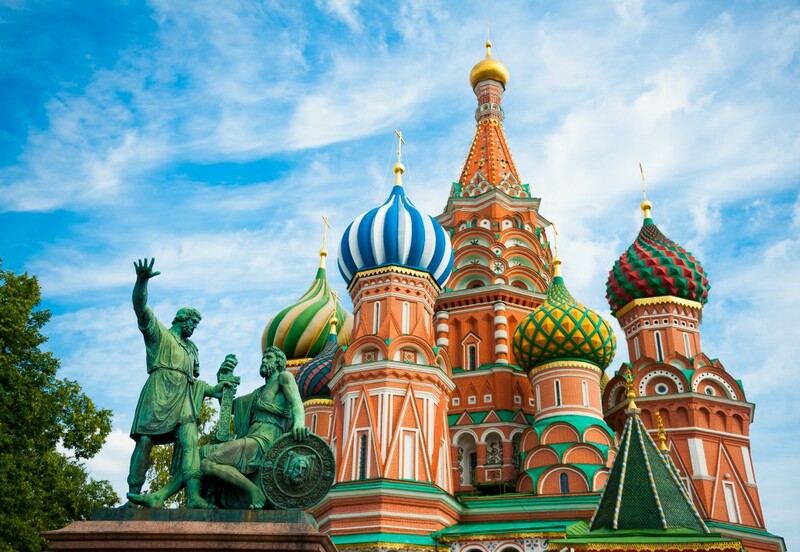 Since long time have you been attracted by Russian culture and Russian language? Russian New University invites you to take part in the Moscow Summer School! It is a fascinating, short and intensive programme in which you can combine the study of Russian language and tourism. Every summer, from June to August, RosNOU organizes Summer School classes for young people from all over the world who are interested in learning Russian and/or the immersion into the Russian culture. Our courses are intended for undergraduate, graduate and postgraduate students, adults and professionals. Moscow Summer School is open to students from all over the world, and each year we have participants from over 60 different countries. an excursion to one of the Cities of the Russian Golden Ring (Yaroslavl, Kostroma, Ivanovo, Suzdal, Vladimir, Sergiev Posad, Pereslavl-Zalessky and Rostov Veliky). A trip to Saint Petersburg – tickets to concerts, circus, and ballet performances may be included at an extra charge. The program lasts for 3 weeks. The content of the program and the number of classes are negotiable. The minimum price is 650 EUR. Food and public transport expenses are not included in the total price. Cultural activities/events (excursions, sightseeing tours).